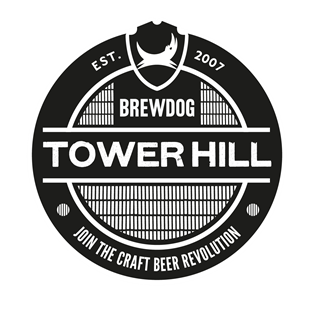 The flagship brewpub and restaurant from the Brewdog team. 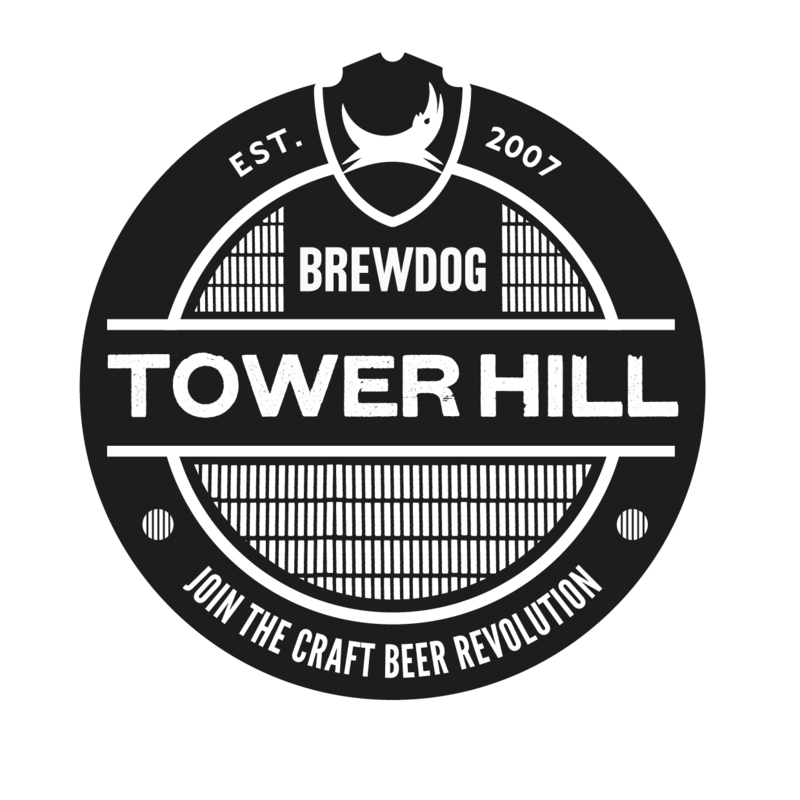 Located in the heart of the city offering a world class selection of craft beers from around the globe, events and collaborations with the most renowned breweries and a private games room. Serving a range of burgers & hotdogs alongside a snack & pizza menu with vegetarian and vegan options. Great beer and good food. Wings Wednesdays is great value for money! A little slow getting our drinks, food came before them. Food was delicious. A really great experience. The bottomless brunch was a great way to sample all of the headliners. We'll definitely be back soon! Service and food always spot on! Cannot be faulted. Food was very average. I ordered the Chicken burger but was dry and tough. Not a great food menu choice available. However the service was very good. It would be greatly appreciated brunch menu availability at lunch time as most of the other places around the area. I know it is a brewery and therefore beer is the staple, but having some options for other spirits would possibly open up the venue to more customers. But other than that it’s all excellent, food, choice of beers (obviously), service and, as a added bonus, dogs are more than welcome. I would definitely recommend and return myself. Our Brewdog experience was fantastic - we had an amazing selection of beers which were expertly  explained by staff, and ate a selection of tasty food. We received a tour of the brewery which was very informative. All staff were exceptionally friendly and accommodating especially towards our 2 year old who loved colouring in Brewdog Buster! Great atmosphere. Wings far too hot though need to wind flavour down. I reserved a table from 6-8pm yesterday for my partners birthday meal. We very much enjoyed the atmosphere and the food. However, I am very upset about the service we received. A few minutes into eating our food, a waiter came and told us the people are waiting for their table which is booked for 7, so you have to leave. As he was not the waiter who was serving us I let him know that I had booked this table until 8, he replied with 'no that is not possible you can't reserve it for 2 hours you must leave.' I said I have the booking confirmation on my phone and it told me 2 hours. So, he sent the manager over (a lady) who asked us the same thing, I was also not happy with how she handled it as she asked well where is the reserved sign? As if she didn't believe us...(I replied saying our waitress took it away when we sat down...) so she said right I'll go and check this out. Then the kind waitress who had been serving us all night came and asked if we wanted anymore drinks, so I let her know what happened and she said no the table is yours they've got it wrong. The male waitor did say a quick sorry when he walked past, but the manager did not come back and apologise to us. I am completely disgusted by the service we received last night, especially as they were telling us to leave the table when we were in the middle of eating our food!! I have never seen anything like that in a restaurnt before, it was very inconsiderate. It was supposed to be a special meal for my partners birthday and it is such a shame that we were treated like this because we did like the place and the food was delicious. The fact we didn't even get a sincere apology made this even worse. I would hope that the staff are made aware of how disgraceful this is so they do not do it to another customer. Very good quality and vibe! Regular customer that bought work team along for a Christmas lunch. We were first seated (booking at 12pm) but unfortunately after an hour and 10 minutes our food still hadn't turned up and turned out they forgot to process it. Staff were very apologetic and provided meal for free as a sorry - still a shame as meant our lunch over ran by a lot. Once food turned up it was very delicious! Had a great time and really enjoyed the atmosphere and the selection in beer. Shuffle board was great fun. only downside was when we ordered some beer but after a wait we asked again and apparently something had gone down so the order never went through. that was the only thing really as the team made us feel welcomed and would defiantly visit again. The food was extremely over cooked, dripping in grease and quite frankly inedible. I did make a complaint to the restaurant but was not offered any kind of refund. Therefore, myself and my colleagues will not be visiting again which is a shame as the bar space and beer is nice. The Cluck Norris burger was absolutely banging! We were really pleased with the service and the food. Booking experience very positive. I would strongly recommend it for lunch and dinner with friends and colleagues.